There's a cheaper way to get one that spending the $200 or so to buy one. Good news for those with basic programming skills, a little hardware, and the willingness to take a little time to save some money: you can create your own Amazon Echo for about $60, and Amazon will help you do it. Amazon has put together an official guide and posted it on GitHub. The project will require a Raspberry Pi 2 and a USB microphone, as well as a little engineering know-how, according to an Engadget report. The new device will have limitations. You won’t be able to use Echo or Echo Dot as trigger words, and will have to issue commands by hitting a button instead. Other Amazon Echo projects exist, but this is the first one actually sanctioned by Amazon. And even if you aren’t an experienced engineer, this could be a fun do-it-yourself project for the family as the instructions are detailed enough that a layperson could potentially figure it out. 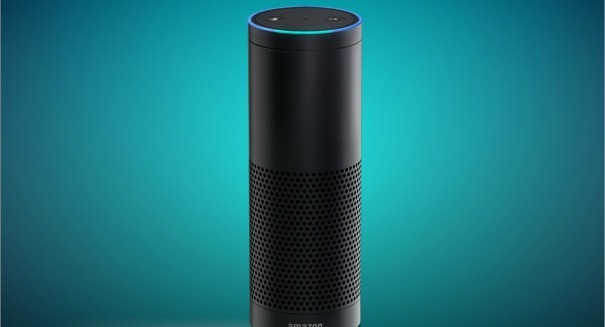 Amazon Echo is a voice command device released by Amazon last June. The retail version goes for $179.99 and includes a 9.25-inch-tall cylinder speaker that has a microphone array. By saying a wake word — either “Alexa,” “Amazon,” or “Echo” — you can command the device to do a number of things, like set alarms, play audiobooks, provide traffic and weather, or look up information. The device has been under development since around 2010 and is meant to expand the online retail giant’s electronics offerings beyond the Kindle e-reader.